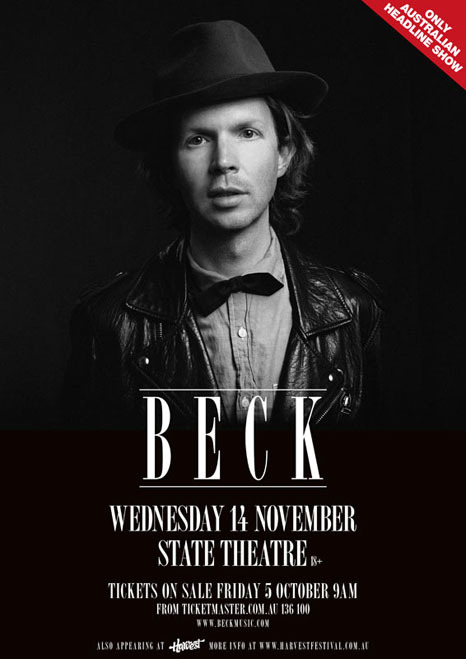 This was Beck's "side" show in Australia, where he visited in 2012 to play the series of Harvest Festival shows. This was the non-festival appearence. Setlist from setlist.fm, where they report a cover of a song called "I Won't Be Long." Still unsure what it is exactly.